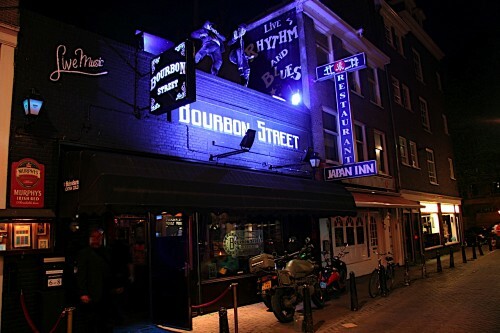 Bourbon Street is located just off the Leidseplein in the Leidsekruisstraat. From Leidseplein walk past the big city theatre and take the first left, walk for about five minutes and it’s on your left hand side. 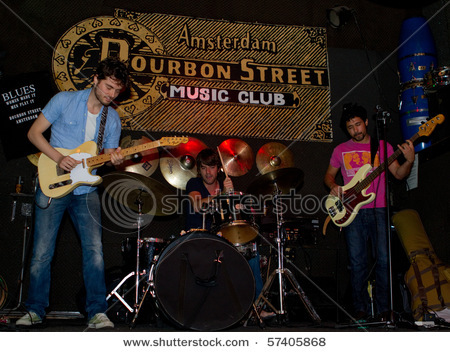 Bourbon Street is live music every night. They have open mic nights, rock nights and blues nights. I went here on a Tuesday and they had a soul night with multiple musicians. 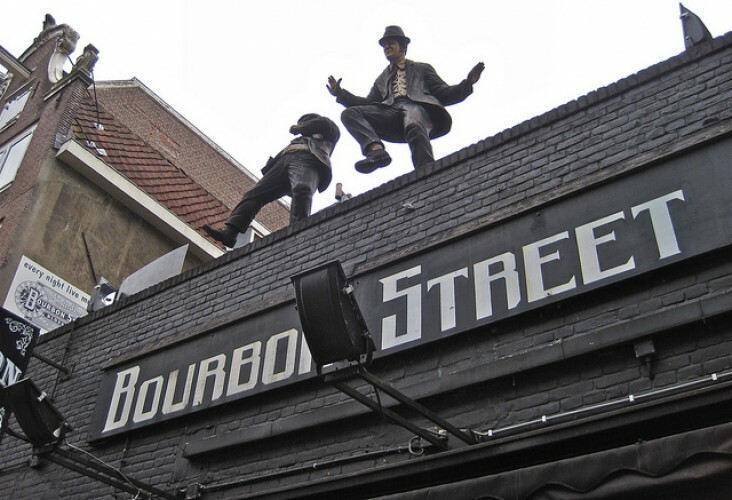 Bourbon Street is open till 4AM every weekday and Fridays and Saturdays till 5AM. This is a really cool place to go to when all the other bars are closed during the week around 1AM or 2AM. So if your there at midnight and you feel its kind of quiet just wait a couple of hours, mostly after one you see people coming in. During the week you have to pay 3 Euros to get in and on Friday and Saturday 5 Euros. I think its better to come here on a weekday then in the weekend. The music is good every night but during the week it’s not that crowded. The same for this Tuesday, just enough people to make it a fun night but not too much so you keep bumpin into each other and apologizing all night. The music was excellent and there are all sorts op people coming to this venue so the atmosphere was fun. 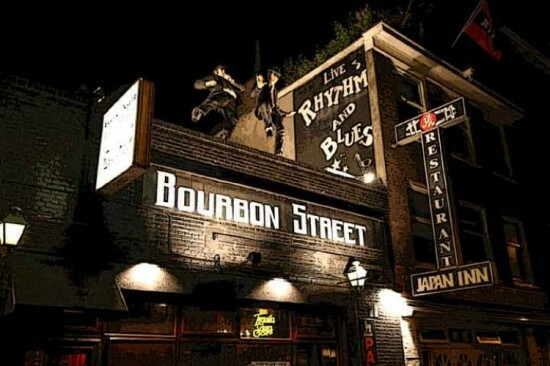 If you love live music and you like to do something during the week late at night Bourbon Street is the place to be!